Today, Plum Health Direct Primary Care will be up in New Center at TechTown Detroit. This will be a part of "The Shop" at TechTown, where local entrepreneurs are featured on a rotating basis. This month's theme is health-related businesses, so we are excited to participate! 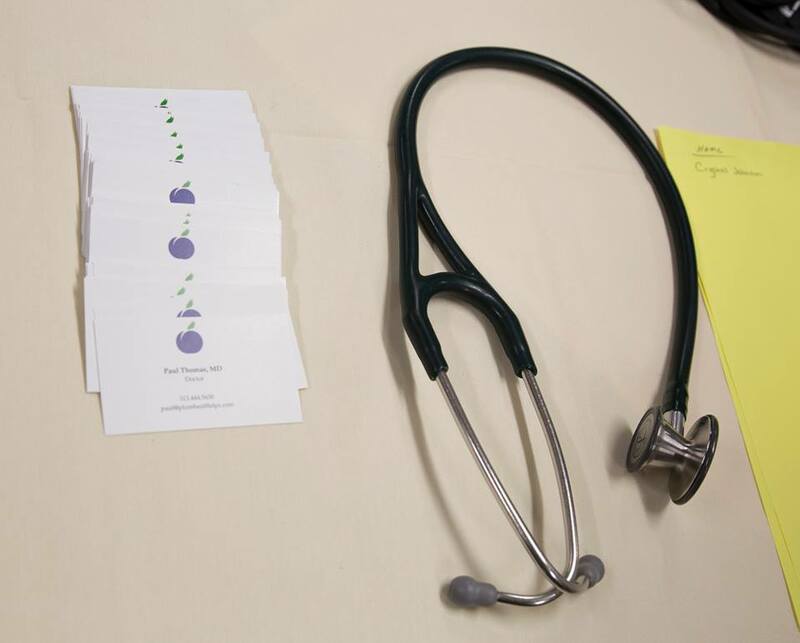 If you don't know about Plum Health DPC, we deliver affordable accessible healthcare services in Detroit and beyond. This is a great time to learn more about the service and have your questions answered. If you don't know about TechTown, it is a small business ecosystem that doesn't focus on tech-only, as the name may imply. It is billed as "the most established business accelerator in Detroit. Its work supports industry verticals that are specific to the region's inherent assets". Additionally, this is where I took the Retail Boot Camp course, which helped prepare me to start and run my business. Over the past 9 weeks, I have participated in a class at TechTown Detroit called Retail Boot Camp. The RBC course is comprehensive in its approach to helping your business grow, from addressing your financial situation, to helping you choose a POS system, to refining your marketing and advertising strategies, and beyond. The best part of the RBC course was having a strong group of entrepreneurs to work with and learn from - people like Jay Rayford of Social Sushi, Nicole Mangis of Brut Detroit, Lionez Kimber of Artistic Flesh Tattoo and Supply, and 16 more phenomenal, bright small business people. I learned a lot from their successes and emulated their approaches to doing business in the city. 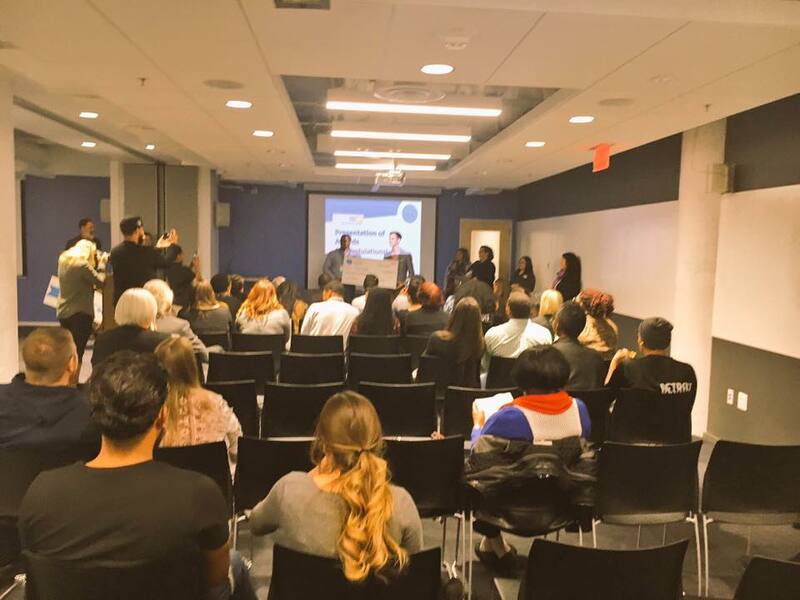 The class culminated in the Retail Boot Camp Showcase, a mini pitch competition for the 20 students/small businesses who took part in the class. It was a great night that brought together teachers, mentors, supporters, consultants, family and friends. We were able to give our 90 second pitch on Plum Health DPC and then we were selected to give a follow-up 3 minute pitch about our plan to deliver affordable, accessible healthcare services in Detroit. 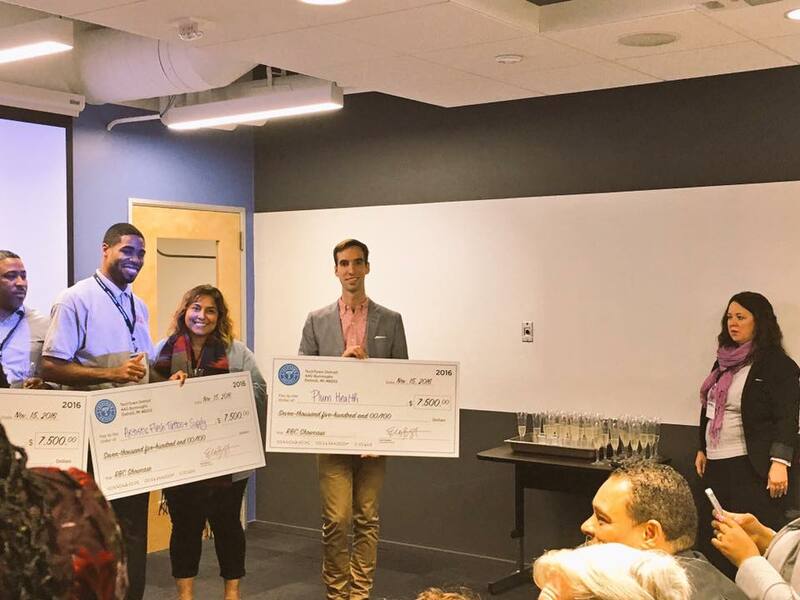 It was well received and we were ultimately awarded a $7,500 grant from TechTown! There are a ton of people to thank: Faris Alami, our teacher during the course; Sarah Donnelly, who coordinated all of the RBC-related activities, Regina Ann Campbell who facilitated the course; Niles Heron, an extremely knowledgable consultant who helped our businesses grow/develop and who helped us perfect our pitches; all of the guest speakers that we had throughout the course, the judges from the night of the event (Lana Rodriguez, John Schoeniger, Bryan Waldron, Rachel Lutz, Michael Forsyth), and all of the supportive people in the TechTown ecosystem who are too many in number to name - thank you all! We will be using this money wisely as we launch Plum Health DPC in Detroit! This Tuesday, we are pitching at TechTown Detroit's Retail Boot Camp showcase! This event is at TechTown on 440 Burroughs Street in Detroit's New Center neighborhood. It will take place from 5:30 - 9:00 pm on Tuesday evening. Event details are on Facebook. For the past 3 months, I have been participating in TechTown's Retail Boot Camp Program. Taking the course has helped me a great deal in formalizing my ideas and processes related to my business. I'm now at the point where I'm ready to open my brick-and-mortar business, Plum Health DPC. This video is our 90 Second Pitch that we will be giving live on Tuesday night. You can read more about our services here and sign up for services here. Thanks for reading and watching our video, and I hope to see you at the TechTown Retail Boot Camp showcase on Tuesday night!